Audience treated like common criminals in search for bling ring. 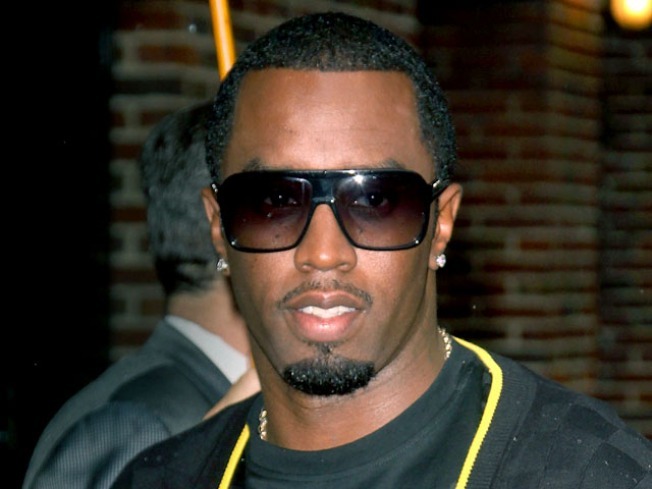 Hip-hop mogul Sean Combs unintentionally played a game of ring toss with his $20,000 diamond-studded ring while throwing wads of cash at the audience in a Midtown studio during the taping of his music video. The bling fling triggered security staff to frisk the audience, which made them feel like delinquents. "Ok diddy lost his ring . . . and now there frisking all the kids like this is rikers lite," a user named PWillzNYC posted on Twitter. "[W]hen it was over, diddy held us hostage lookin for his lost ring. dont like him no more!!!" said dbaumz, another Twitter user. All 160 audience members were searched after the BET music-video show “106 & Park” finished taping and were prohibited from leaving until the search was complete. The ring never was never recovered. "The craziest s- - - just happened to me lol I guess its s- - - -in on me season . . . Enjoy it while it lasts!!!!! lol life is crazy!" Diddy posted on his Twitter page soon afterward. "He ain't getting' it back," one witness said, according to the New York Post. "Someone pocketed that, and they probably took it to the nearest jeweler." Diddy and the members of his new hip-hop group, Dirty Money, were on stage hurling bundles of phony C-notes, but there were $25 to $100 singles mixed in with the bogus money. Soon, the fans realized real cash was being tossed at their feet. "The audience went wild," said BET spokeswoman Marcy Polanco, the Post reported. "We were like, 'Oh, my God!' "
During this madness, Diddy walked out of view after looking at his hand and realizing what had just happened. "As he was throwing the money out to the audience, his ring flew off," Polanco said. BET said a metal-detecting wand screened audience members, but nobody was detained. CBS directed calls about the incident to BET. A call for comment from Diddy’s publicist was not returned.